Amazon is officially getting into the skin-care business. 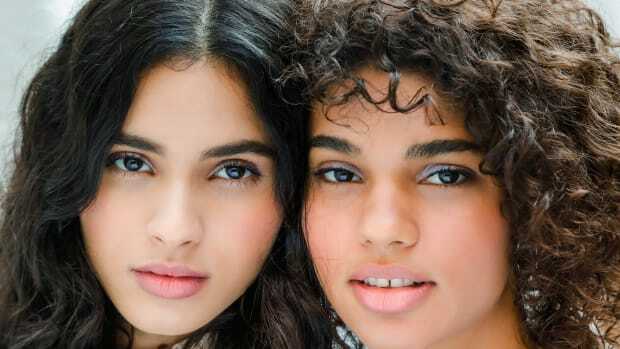 On Wednesday, the global mega-e-retailer announced the debut of Belei, its own in-house range of moisturizers, serums, treatments and more. 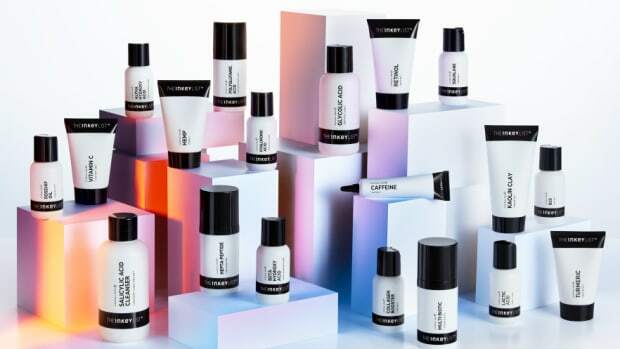 Besides the sans-serif font, monochromatic color scheme and minimalist packaging, the line has several other basic trappings of any new 2019 skin-care startup: It&apos;s sulfate-free and formulated without parabens or phthalates; it&apos;s not tested on animals; it&apos;s housed in post-consumer recycled packaging and recyclable cartons; it&apos;s ingredient-driven. 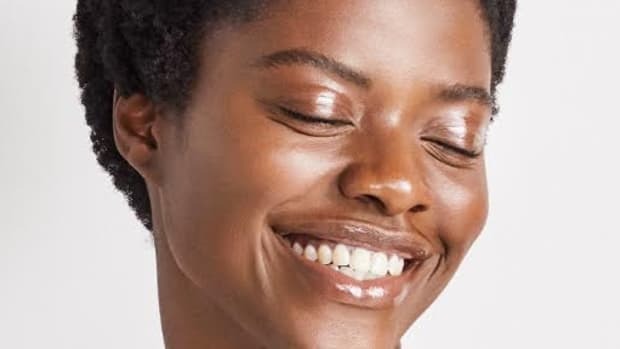 Buzzy ingredients like hyaluronic acid and vitamin C make multiple appearances in the line, as do charcoal, micellar water, peptides and retinol — all tried and true standbys of modern skin care. 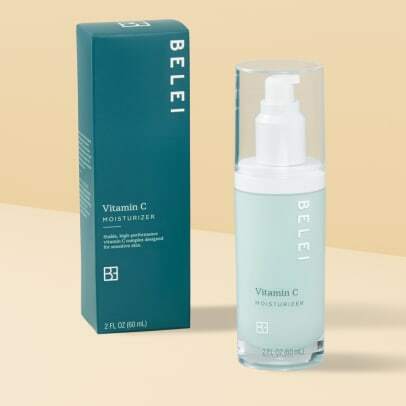 What&apos;s more, Belei offers these products at relatively accessible price points, ranging from $9 to $40 (though Amazon is offering a 25-percent-off coupon on the full range to celebrate the launch). 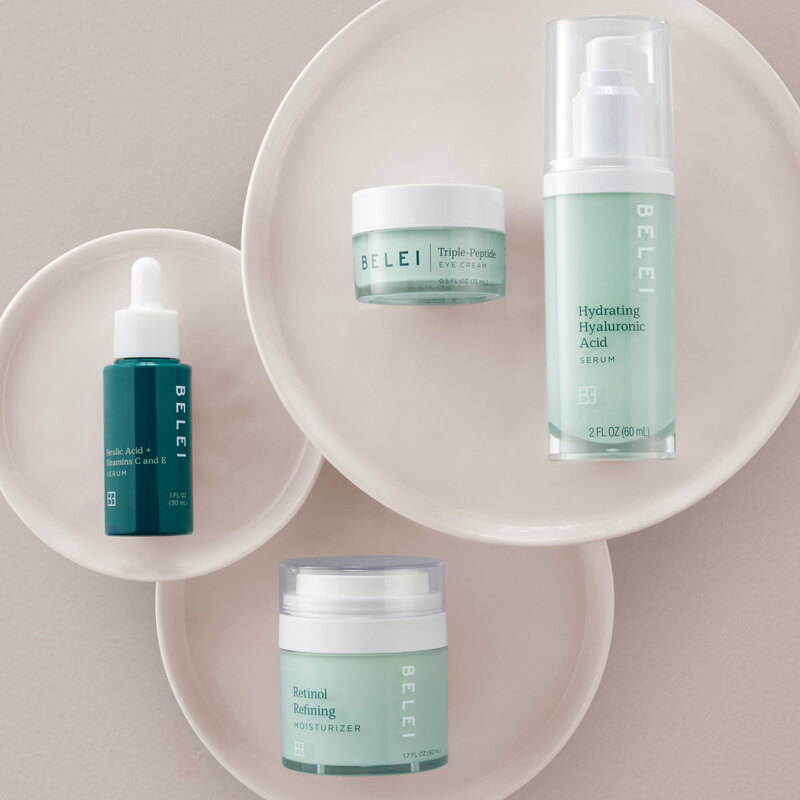 At a press event to celebrate the launch of Belei on Tuesday, I got a chance to test some of the products and experience the formulas in-person. At first encounter, I was particularly impressed by the plush, gentle Micellar Wipes and creamy, full-spectrum Oil-Free Face Moisturizer with SPF 50. While I liked the texture of the serums — all of them went on clear and were non-greasy, disappearing on skin quickly, making for a nice user experience — I was less sure of how effective they would be at delivering on their claims of fading dark spots or brightening skin. That&apos;s because Belei doesn&apos;t specify the concentrations of any active ingredients in the line, so it&apos;s hard to know what potency you&apos;re really getting. If I had to guess, it would be... not very potent at all. 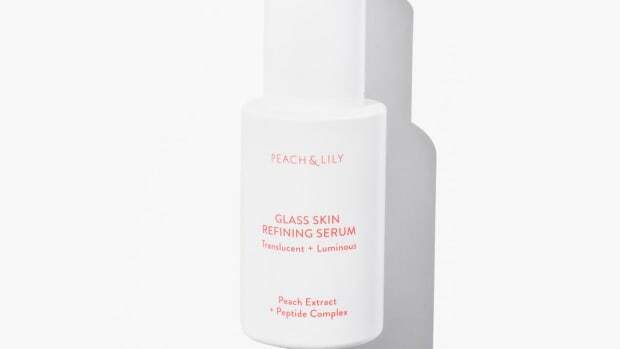 Here&apos;s why: We know that most vitamin C serums, for example, should have a yellow tinge to them and smell at least faintly of hot dog water (unless that aroma is being masked by some other sort of added fragrance). These factors signify the presence of L-ascorbic acid, the type of vitamin C used in most serums because it plays well with other antioxidants and can be stabilized in liquid form. All of the Belei serums, however, are clear and have no smell whatsoever, neither artificially added nor naturally hot-dog-like. Therefore, I&apos;m a bit unconvinced of the potency or efficacy of the range overall, though I&apos;d certainly like to be proven wrong here. That said, it&apos;s clear that Amazon did its homework with other aspects of the product development process. 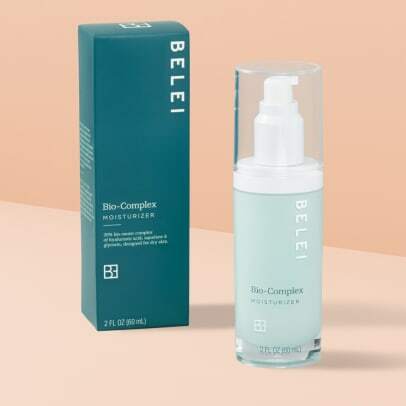 Most of the packaging, for example, is a skin-care devotee&apos;s dream; however potent Belei&apos;s Retinol Moisturizer may (or may not) be, it comes in an airless pump-top jar, ideal for keeping the formula fresh and contaminants out. The sunscreen is broad-spectrum, meaning it protects against both UVA and UVB rays, with SPF 50 — all of the boxes a dermatologist would want checked with a sun protection formula. And the formulas are, in general, pleasant to use. They&apos;re light and unobtrusive, and don&apos;t leave heavy scents or residues of any kind in their wakes. The recycled packaging and kibosh on animal testing are great, too, so there are plenty of things Amazon got right here. And hey, I&apos;m all for giving people more options and easier access to skin care. Click through the gallery below to see the full Belei product range. After months of being sold out, it's finally back in stock.